The common solution is sending the pet off on a holiday of its own, but for cats this trip is usually far less welcome than for the family dog. Cats can return profoundly unhappy and sometimes ill from their stay in the foreign world of a cattery. However, that doesn’t mean you have to put an end to any travel plans or consider the idea of a cattery out of the question. A quality cattery can make a cat holiday pleasant even for the most cantankerous of felines. The cages need to be comfortable and stimulating places to stay. They should be insulated correctly so they are neither too hot nor too cold as well as water proofed. The area should also be large enough to exercise in and contain toys, a window to look out of and a pleasant place to sleep. 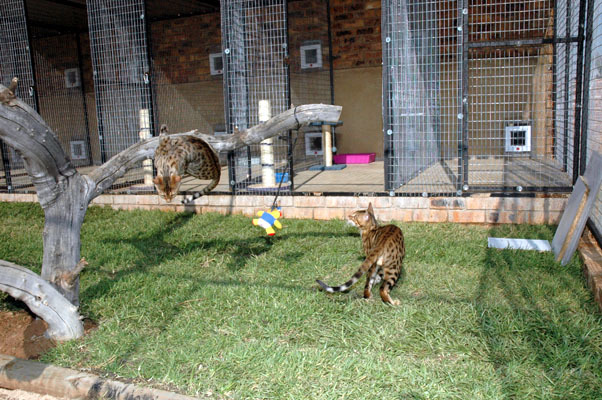 Each cage should be separated by a partition, made of glass or another material, to help prevent disease spread by acting as a ‘sneeze barrier’ between individual cats. 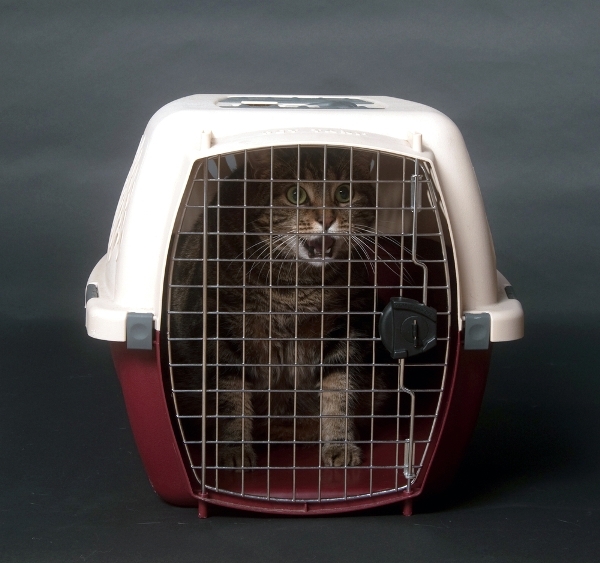 Is the cattery approved by your local government authorities? It is important the facility abides by health and safety codes and is not a ‘backyard’ operation. Are staff qualified or suitably experienced? Are they friendly and kind to the cats already staying during your inspection? Once you have decided a cattery is top notch, you should complete a few important actions prior to your cat’s visit. A trip to the vet is essential to ensure your cat has its worming and vaccinations up to date. It is also necessary you put together an information card with emergency contact details – including those of someone who will not be travelling with you should something happen and your cat needs to be tended to. Any medical conditions or likes and dislikes your cat specifically has should also be noted and brought to the staff’s attention. If you decide after looking at the catteries in your area that they are not the best choice for your cat, there are other options to ensure your cat is taken care of when you are away. House care, where a pet minder is employed to feed and play with your kitty in its own home, can be great for shy and nervous cats who don’t tolerate a change in scenery well. Just remember - with a bit of checking and foresight a happy holiday can be enjoyed by you and your pet.